Secure emails on the go mobile users while enhancing UX. CA Mobile Email Management (CA MEM) offers comprehensive email security for your on-the-go mobile users in a bring your own device (BYOD) environment. CA MEM was designed to deliver end-to-end, data-centric security and mobile email encryption while maintaining a native email user experience. Flexible on-premises and SaaS solution deployment options enable you to use CA MEM inside or outside your company’s firewall. With automatic mobile email encryption, it can secure data with less staff intervention and give you more control of your company’s data. Users can enjoy normal device usage and employee interaction—without compromising security. CA MEM’s mobile email encryption ensures the secure location of sensitive content. By preventing secure content from being pushed to cloud systems, CA MEM maintains secure content sent externally and internally. And in case of accidental or malicious exposure, CA MEM is capable of revoking access to email even after it has been received by the recipient. Secure emails on all devices—mobile and non-mobile. Prevent email access from unmanaged or non-compliant devices. 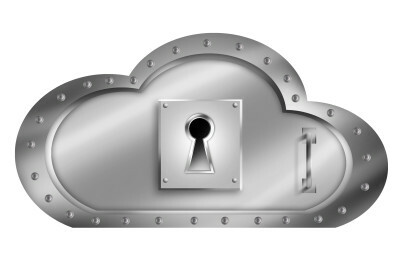 Protect confidential data within the mobile inbox with mobile email encryption. Reduce the chance of brute force attack with multi-factor authentication. Provide a great user experience with seamless secured email delivery.